Easy to see in every condition! Easier to see and harder to ignore! 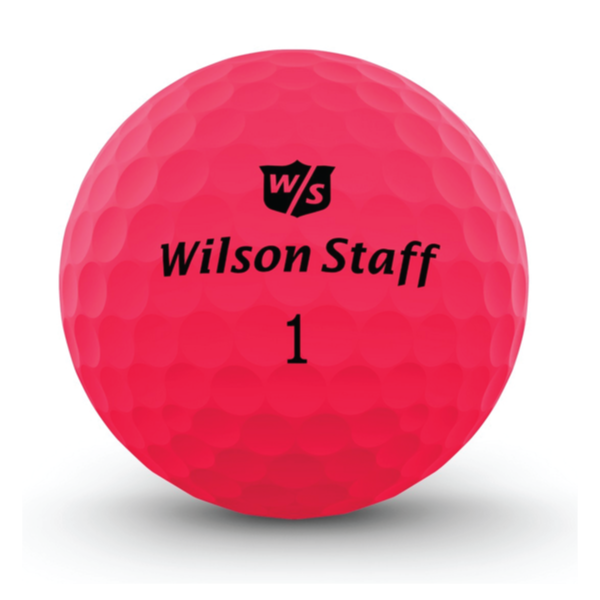 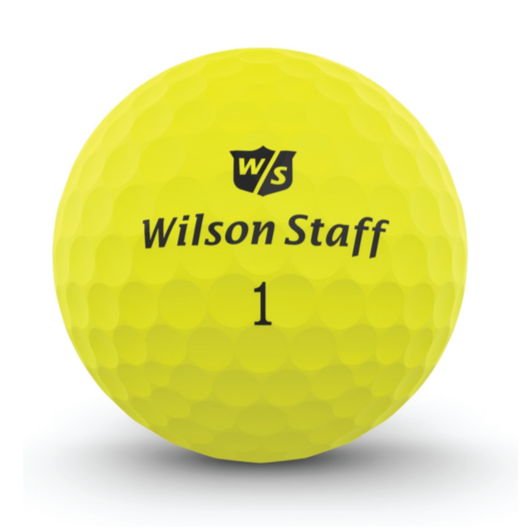 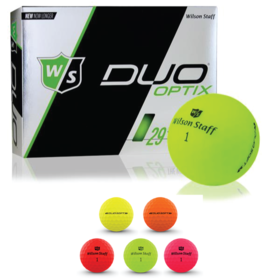 The Wilson Staff Duo Optix golf ball range now comes in a series of vibrant colours, all of which are made to an exceptional standard. 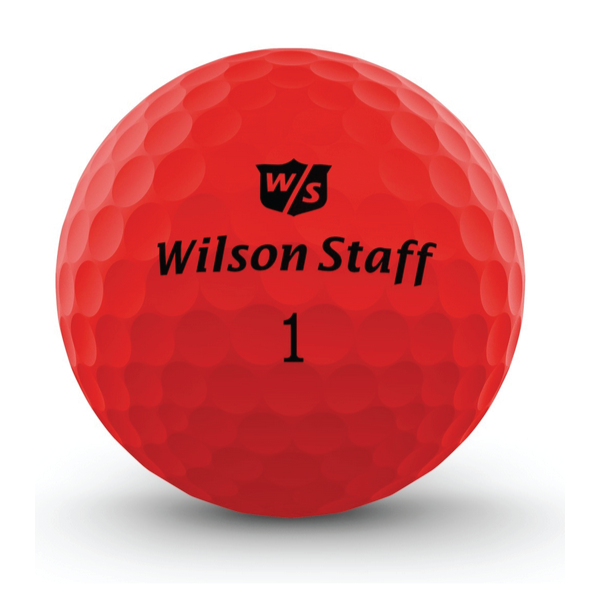 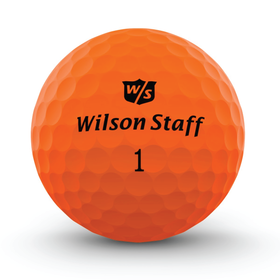 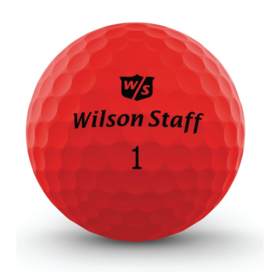 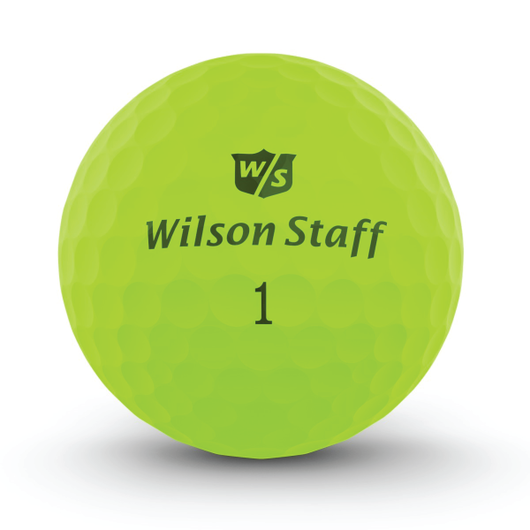 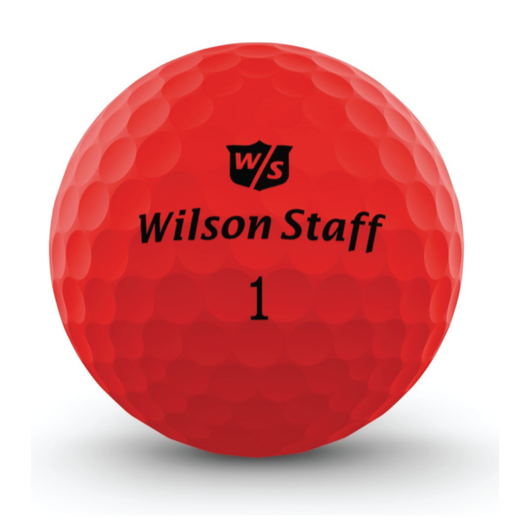 These Golf Balls can be printed with your logo for an exceptional branding opportunity. Able to be seen in all conditions!